A podcast by Jaybanz featuring a set of colorful guest panelist. What's next? Listen to find out! 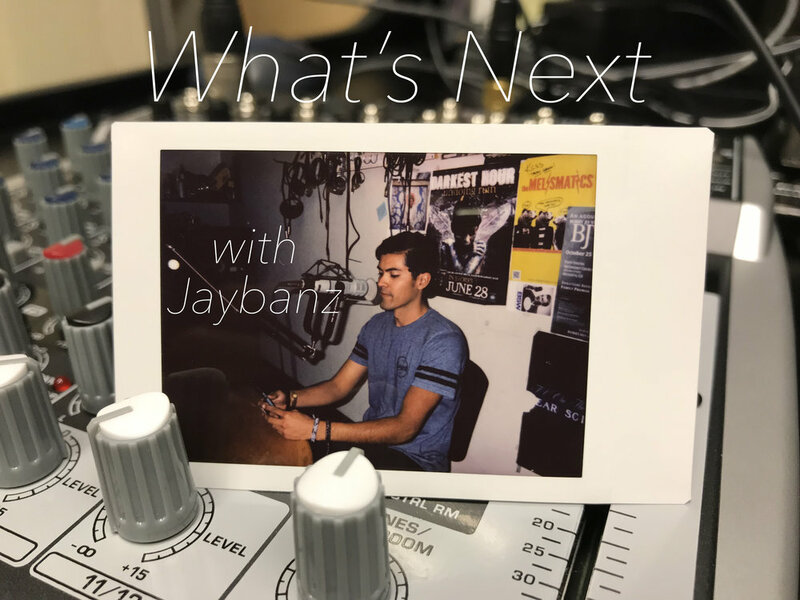 Welcome to my first podcast: What's Next? In this first episode, I'm in the studio with Christian Perez who will be telling us about his past experience from being a "ghost" to becoming a "Spartan." Like and Share, and Thanks for the Support! In this episode I sit down with Eric Perez and Michael Arzabal! Let's see whats up with these characters!! Thanks for the support! This week we will be focusing on Bro Codes: the good, the bad, and the weird moments. Thanks for the support! Tell all your bros and girls! Join us this week in the spirit of Halloween, catch up with the awkward, scary, and the WTF moments of our Halloween. Thanks for the support!